It's a bit bulky, but the magnetic mount is solid. It doesn't fall off my trunk even when I drive through rough roads or humps. Easy to set-up and accurate. I am not tech-savvy, but I was able to set it up in a matter of minutes. I can attest to the long lasting battery. It's a bit expensive for me though. Coordinates sent by the tracker are always accurate. Never had an issue with the coordinates and it is easy to configure. I just wished it has an option to save history of previous locations so you can backtrack if you want to. The tracker requires a SIM card which I have no idea what it is. It took me a month before I could actually use the tracker since I didn't know it needed a SIM. Have to try several SIMs as well since some courier have no service in our area. It would have been nice if it does not require this thing. Aside from this tracker provides accurate tracking information, I love how the battery can last longer. With me tracking it for 2-3 times a day, the battery last close to 3-4 weeks before I need to recharge it and just enough time for my delivery van to return. I just love this tracker. I had been using the iTrack and having no issues with it. 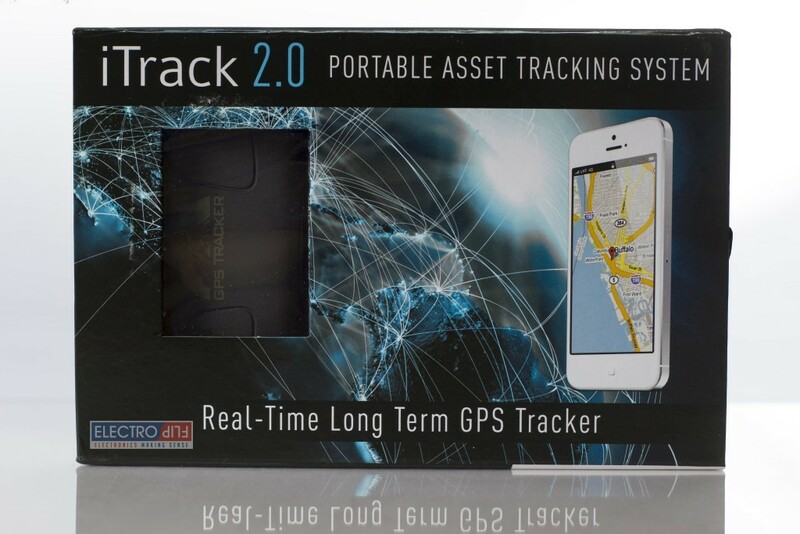 I bought another car for my son and wanted to get a tracker and saw this iTrack 2. It works the same as the iTrack so it'll be easy for me to use and mount. What made me decide to buy it is the battery life which it says can last a month in standby. True to its post, the battery do last longer compared to the iTrack. I have recommended it to my brother-in-law and he was happy with it as well. Worth it! very interesting product, it has alot of features but the one I use the most is the move alerts. Aside from the accurate tracking location the tracker gives, it has the longest lasting rechargeable battery. Track the device 2-3 times a day, battery would last for almost 4 weeks. Always on-time delivery every time I purchased from you. Two thumbs up for you guys.